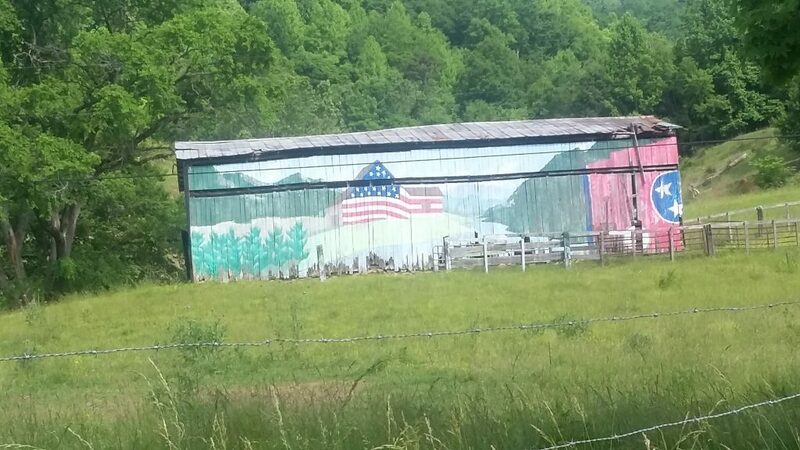 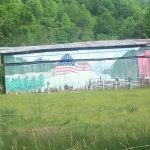 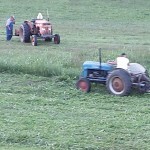 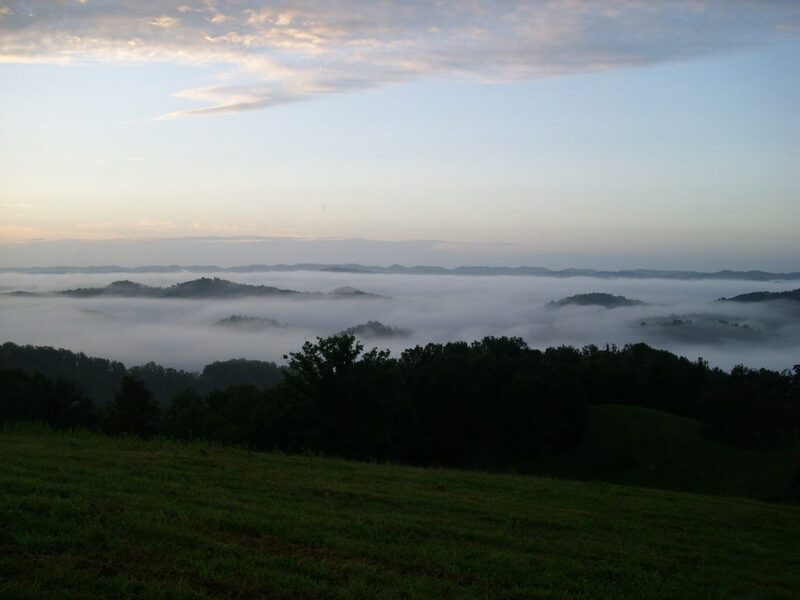 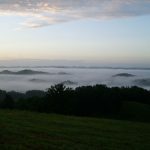 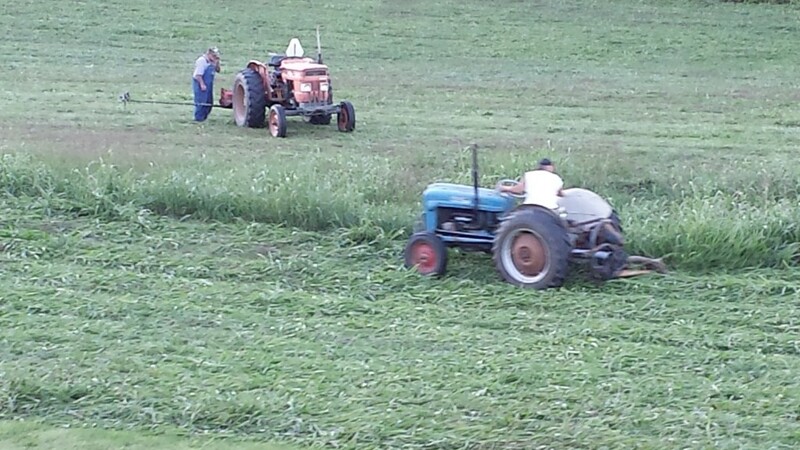 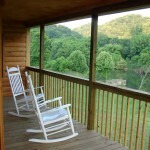 ... the Beautiful Clinch River and is known to local fisherman for its abundant trout, catfish, large & small mouth bass. 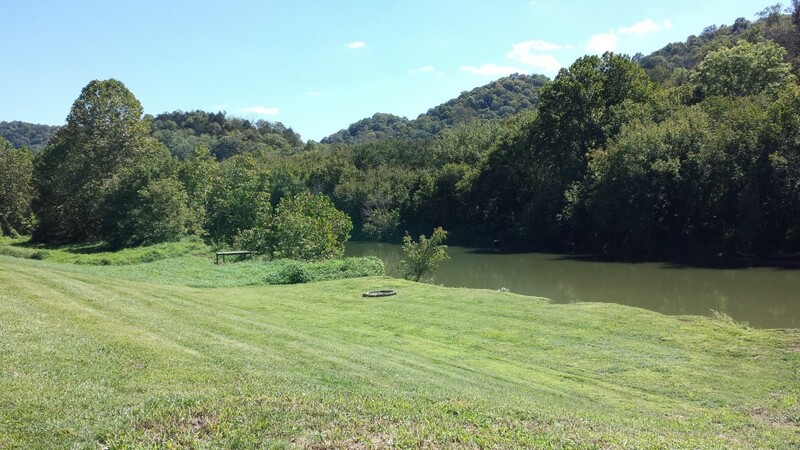 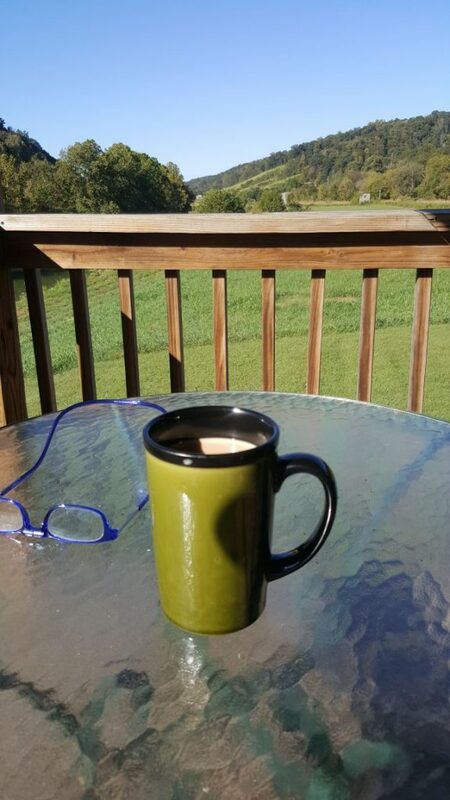 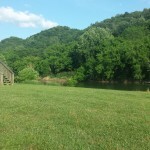 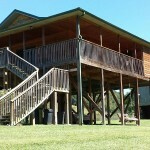 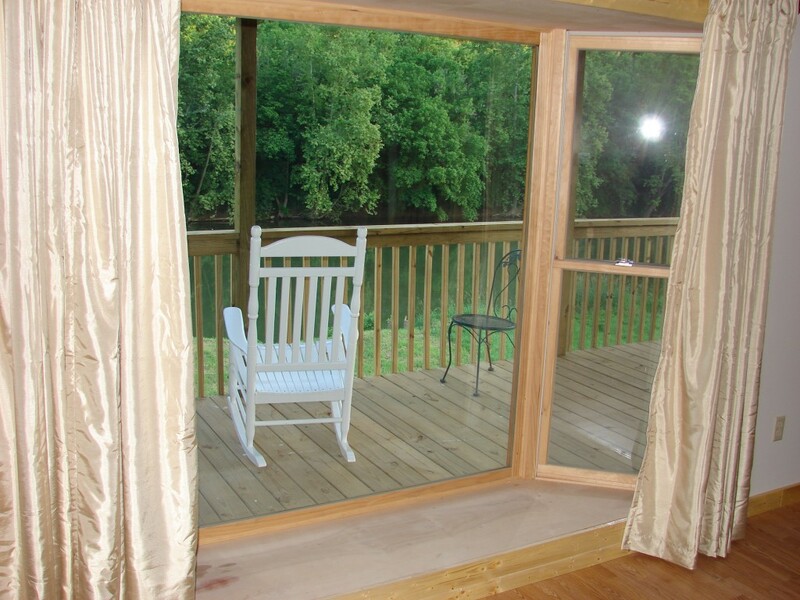 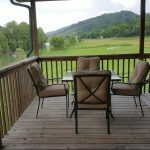 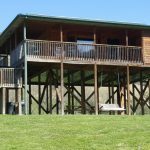 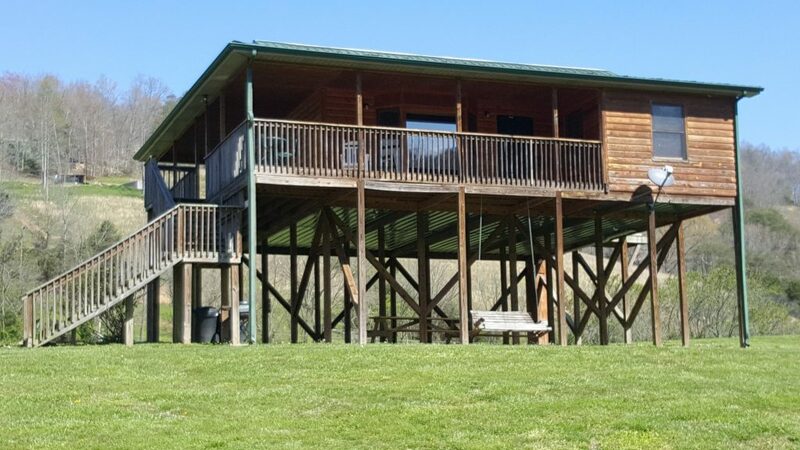 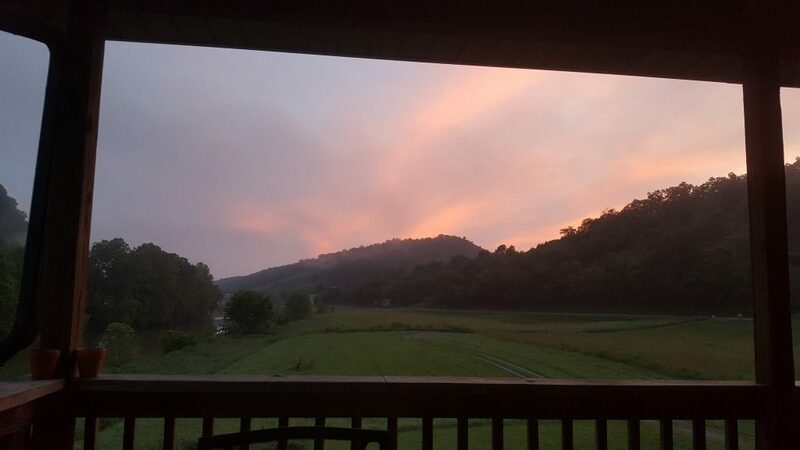 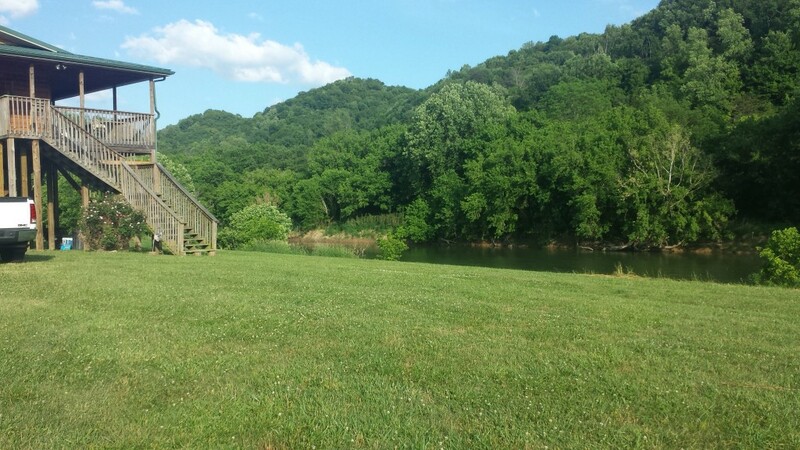 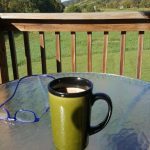 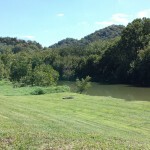 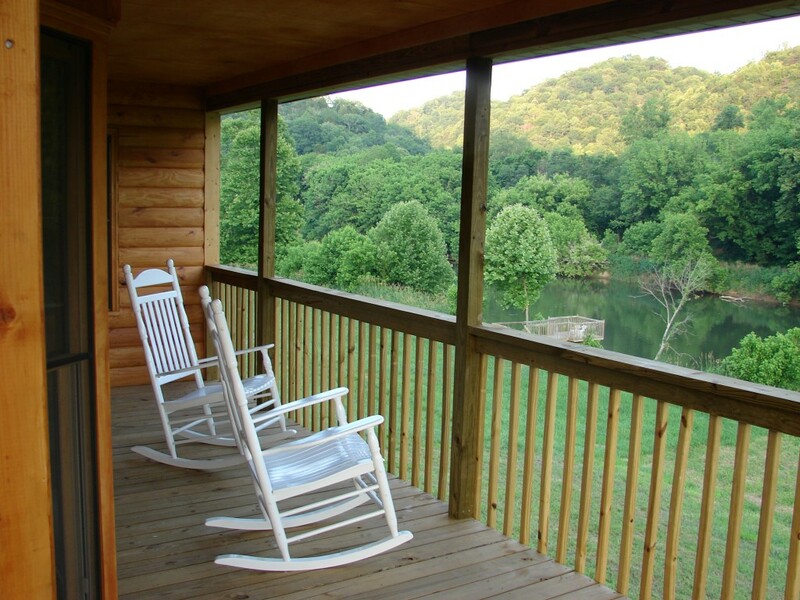 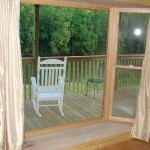 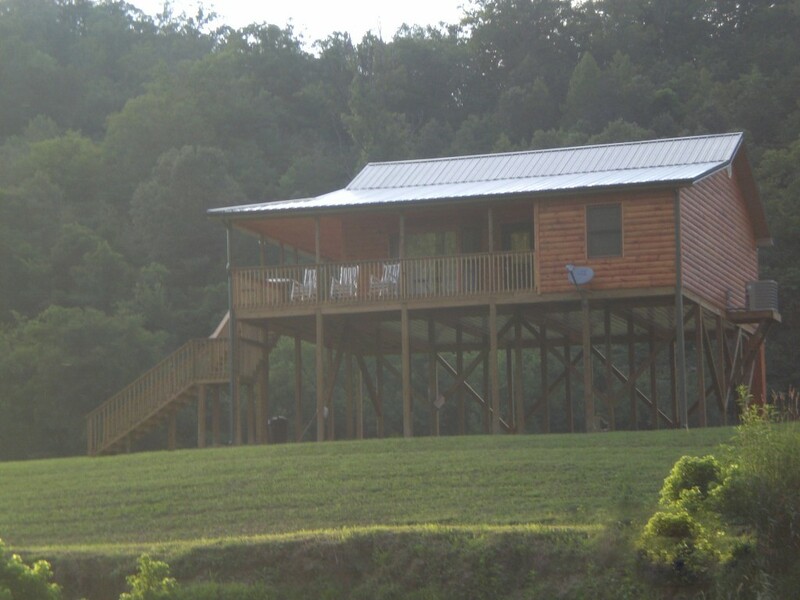 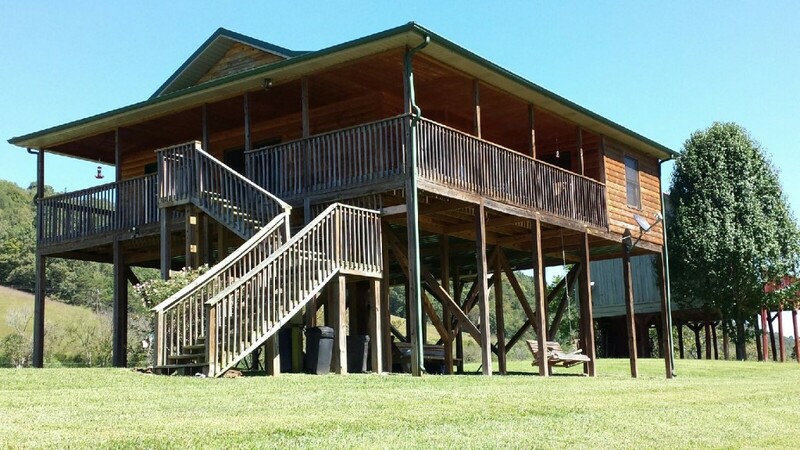 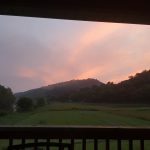 If fishin' ain't your thing you can simply relax on the cabin's deck or riverbank and watch the river pass you by. 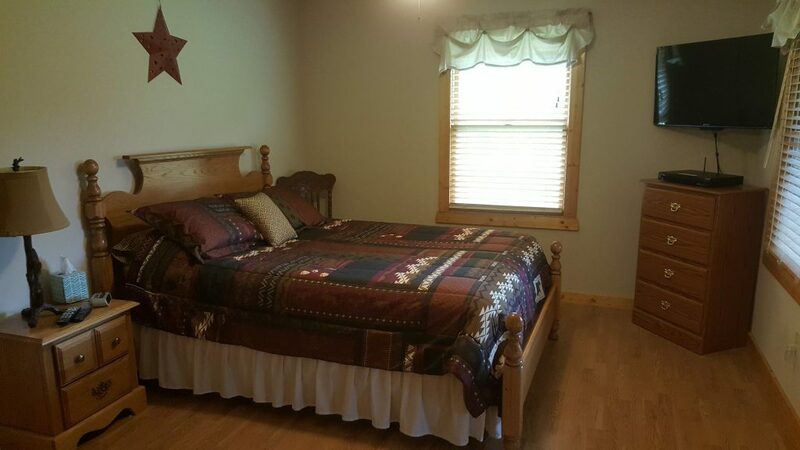 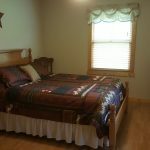 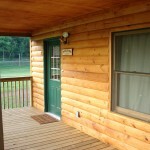 The Blackberry Lodge has two spacious bedrooms each with full bathrooms. 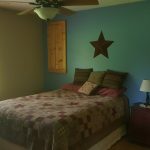 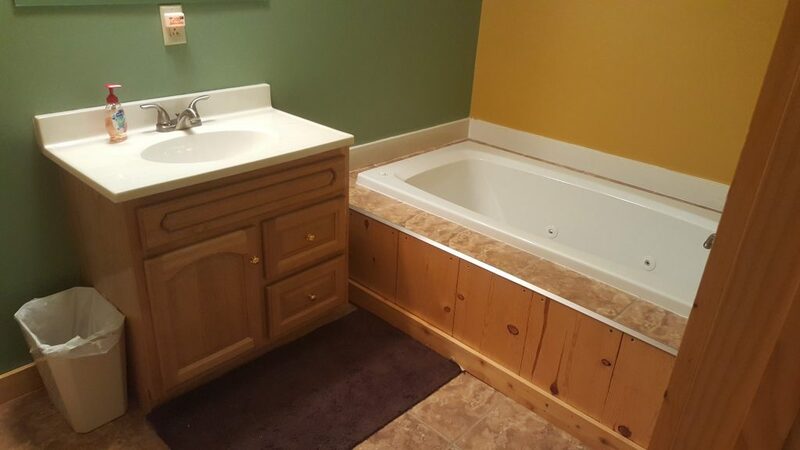 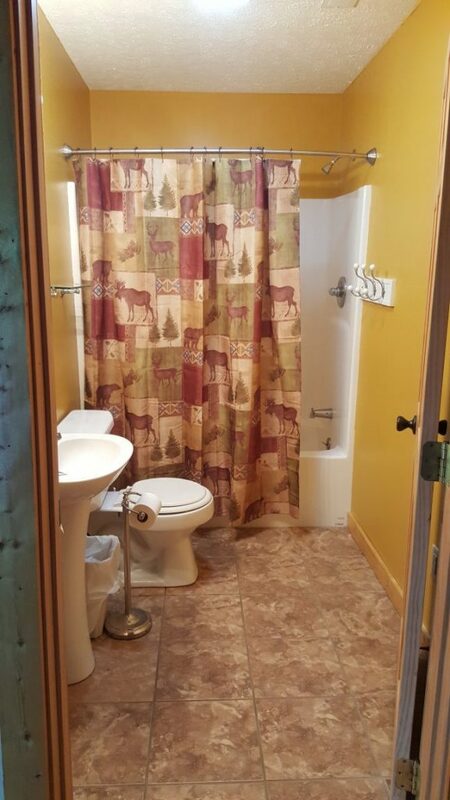 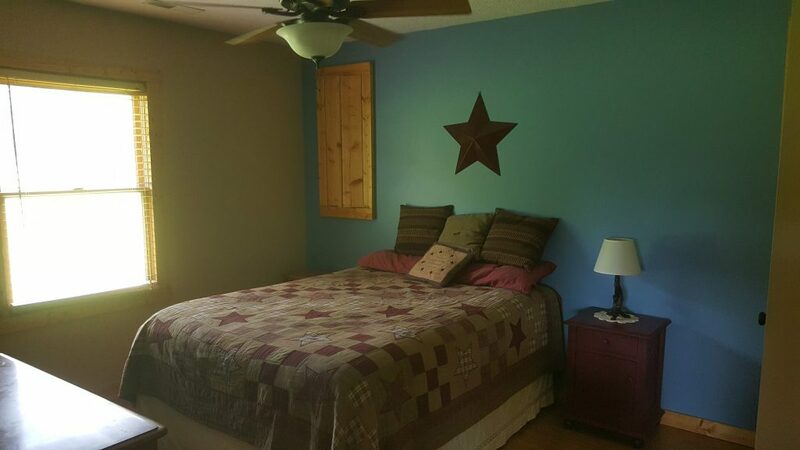 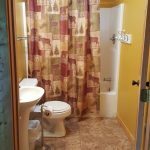 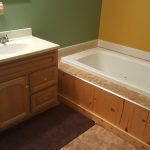 The master bedroom has a flat panel TV and the master bath has a jacuzzi tub. 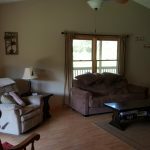 The living room also has a large flat panel TV and sofa bed if needed. 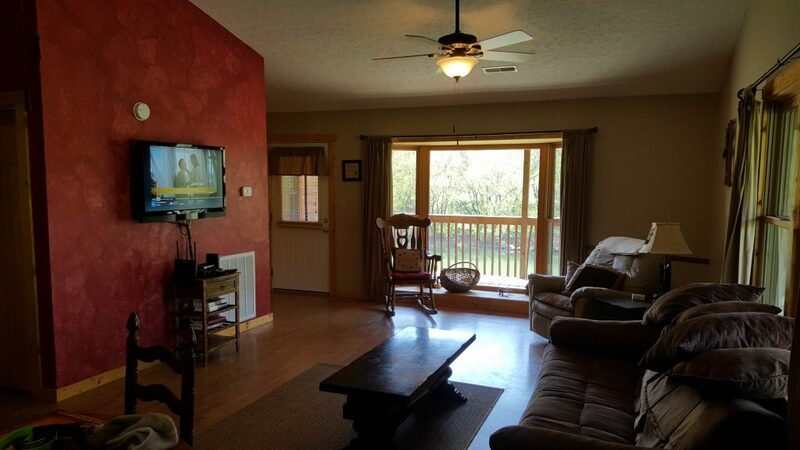 Satellite TV throughout. 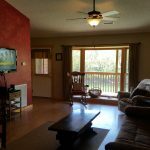 DVD player. 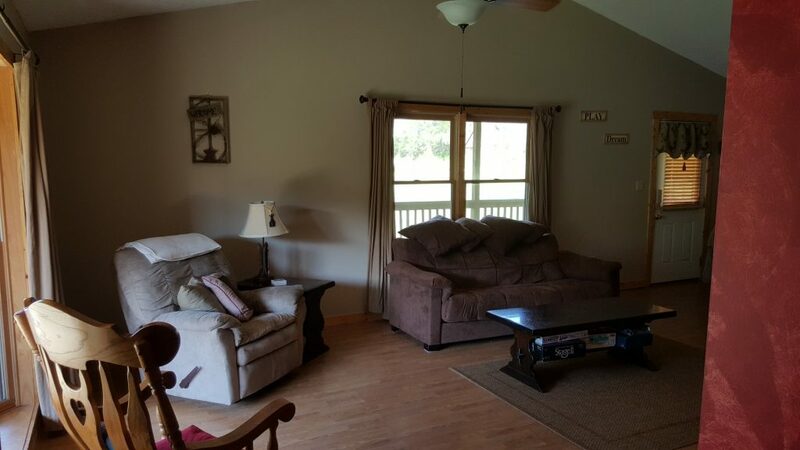 Central air & heat for year round comfort. 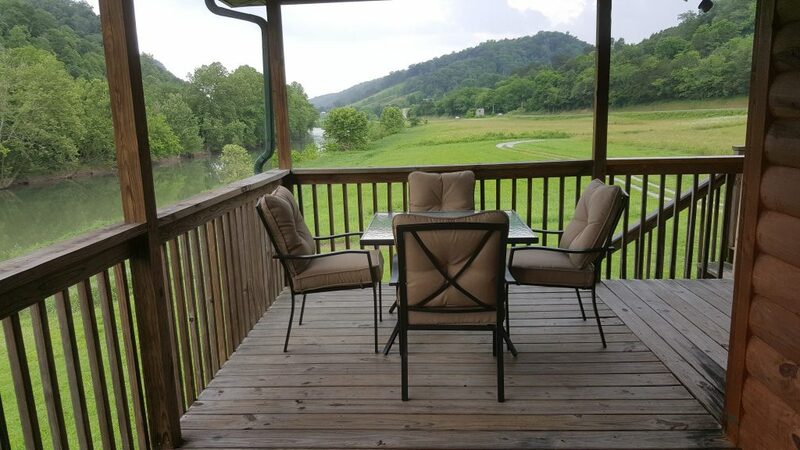 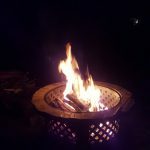 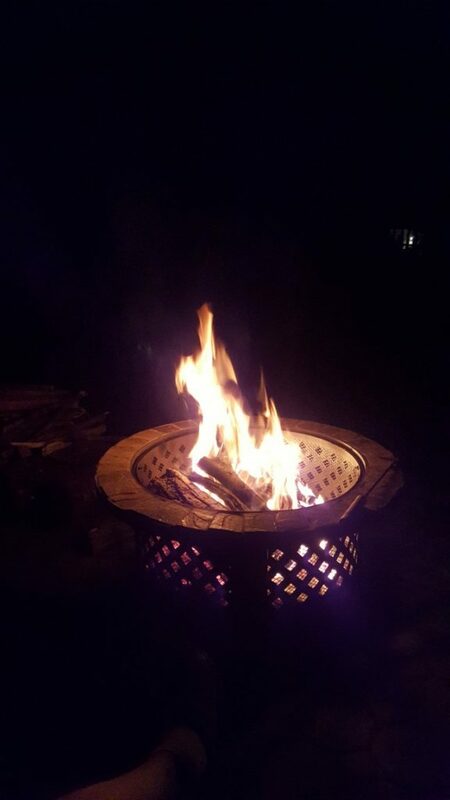 There is a good sized picnic table for outdoor dining, charcoal BBQ grill, and riverside fire pit. 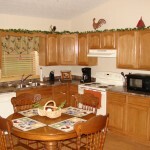 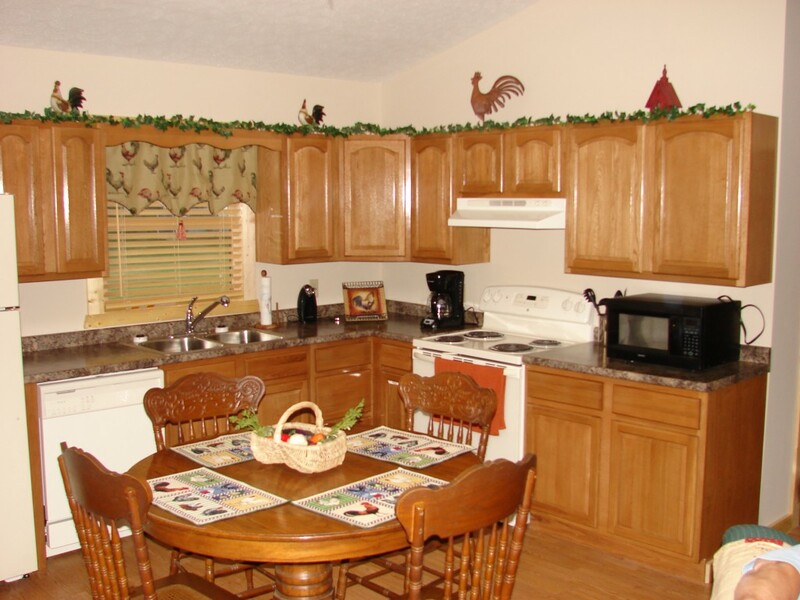 You'll find everything you need in our fully equipped kitchen / dining area, and the laundry room has a washer and a dryer. 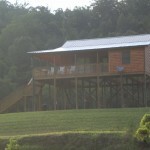 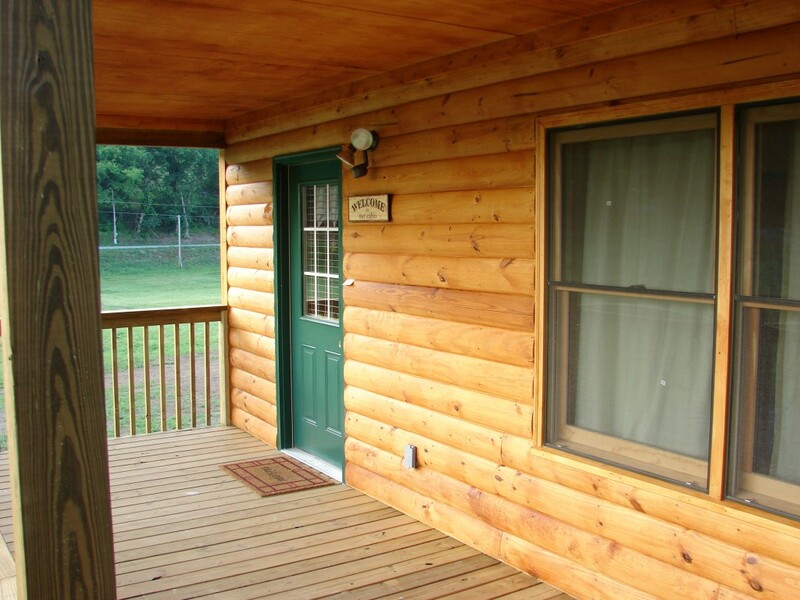 This cabin was built new in May 2009. 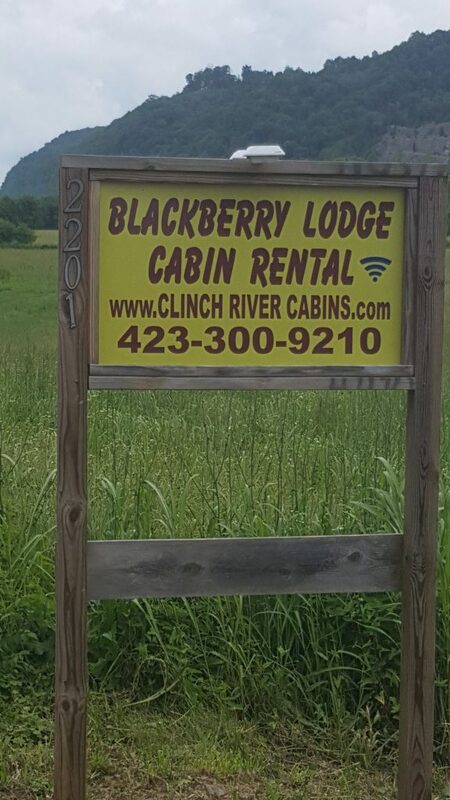 The Blackberry Lodge now provides password protected complimentary high speed WIFI. 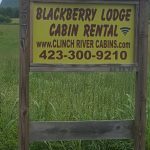 Book the Blackberry Lodge Here!